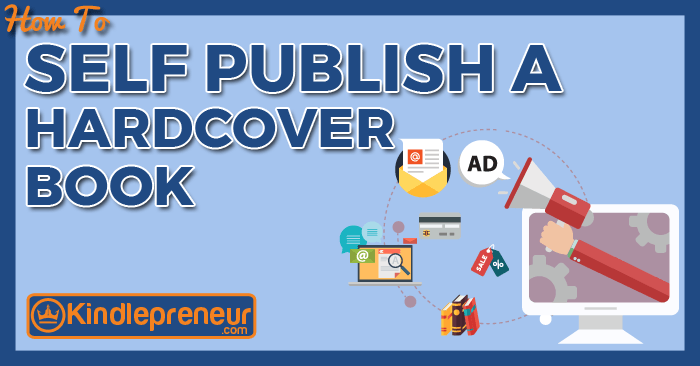 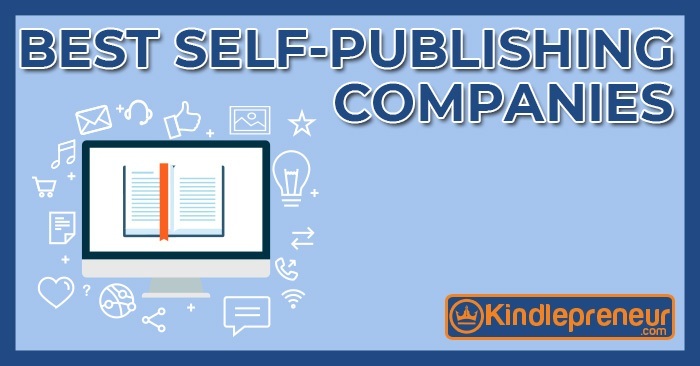 Looking for the Best Self Publishing Companies of 2019? 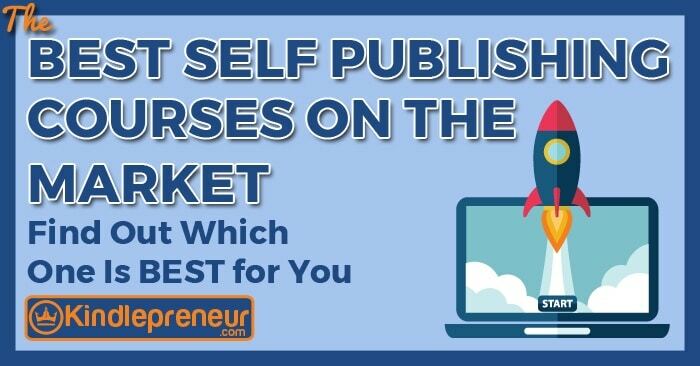 Check out how you can have a successful launch with these 8 self publishing companies. 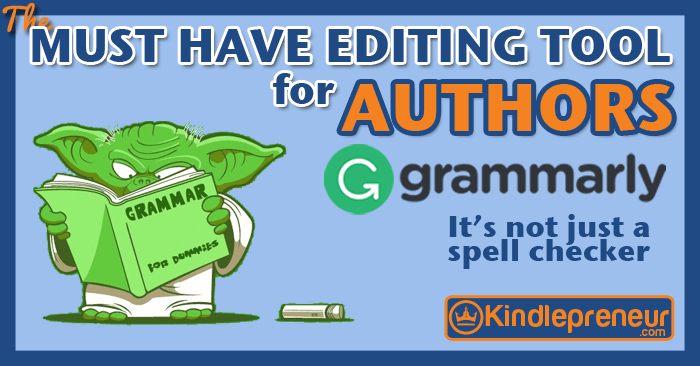 Is ProWritingAid the best editing tool for you? 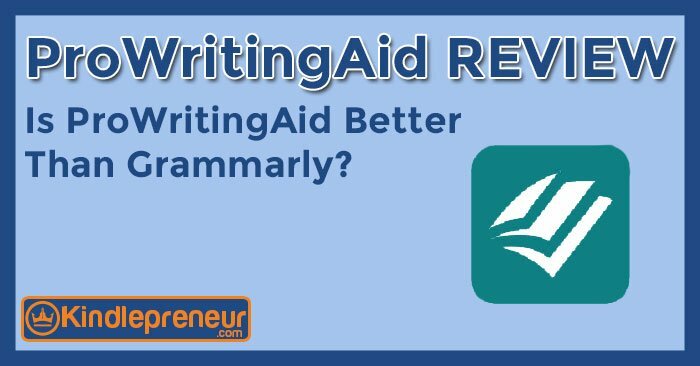 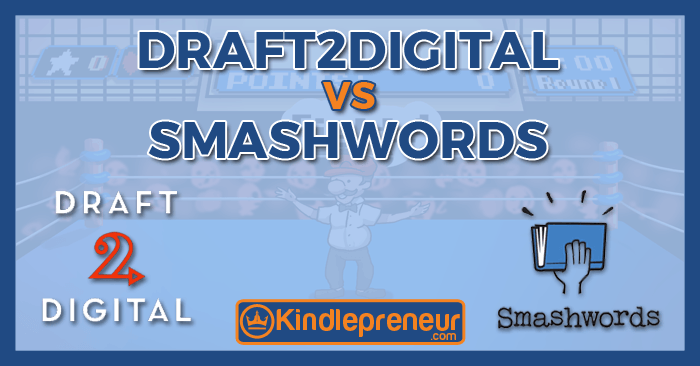 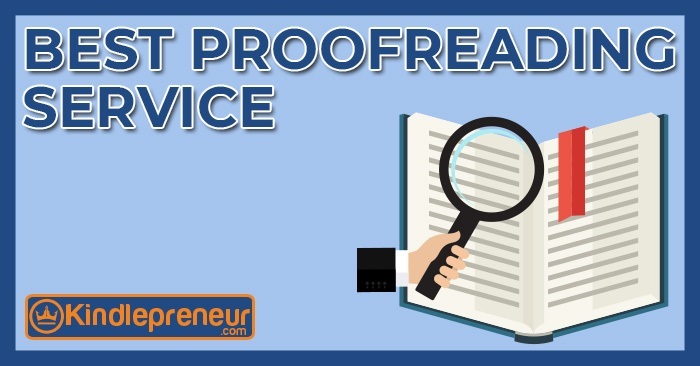 Find out in this ProWritingAid Review and comparison of ProWritingAid vs Grammarly. 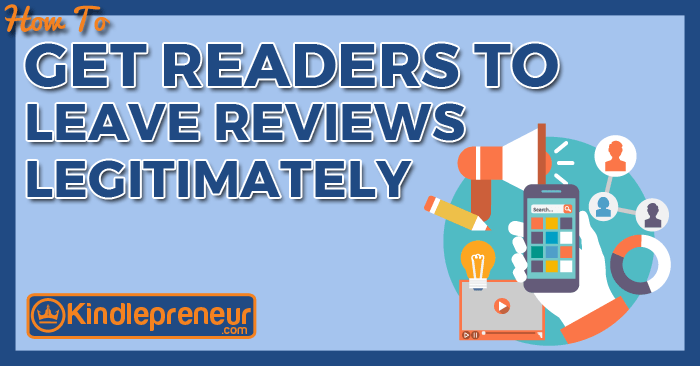 Plus a 40% off discount. 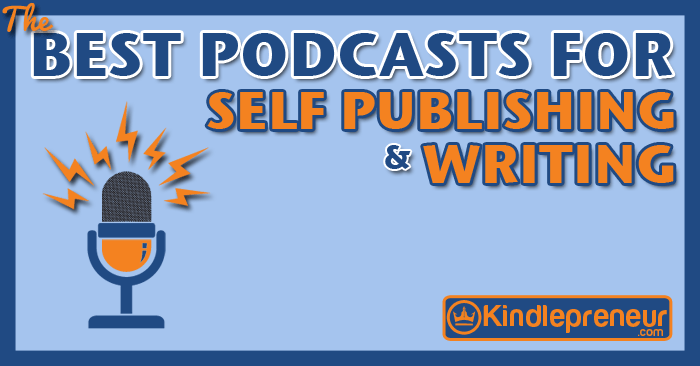 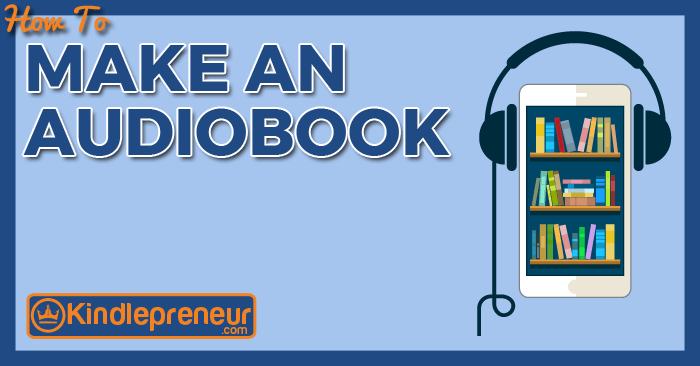 Updated: Find out what the best podcasts are for self-publishers, book marketers and writes in this epic list hand selected by the Kindlepreneur team.